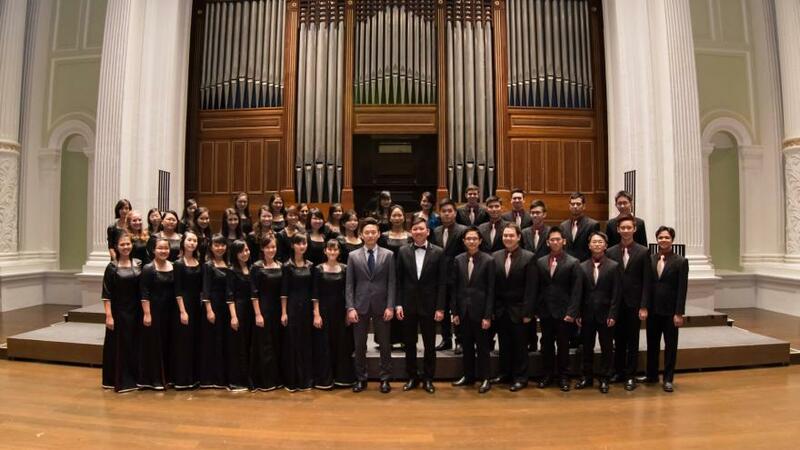 Since its birth in 1989, NTU CAC Choir has entertained local and international audiences. The choir is remarkably cosmopolitan, comprised of individuals who share a passion for music and singing. This love for music is shared with local audiences through the choir’s annual concert, Cantemus (English: “To sing”). Other than singing choral music, the NTU CAC Choir also sings a variety of other music genres, ranging from a capella, modern, to pop. These songs are performed on many different occasions, such as during the carolling season in December, school performances, and external events. For general enquiries, please do email us at cac-choir@e.ntu.edu.sg. Individuals who share a passion for singing are welcome to join the NTU CAC Choir at any time.